Morrison Hotel Gallery celebrates Kurt Cobain's 50th birthday with "Grunge - The Rise of a Generation"
In honor of what would have been Kurt Cobain’s 50th birthday, Morrison Hotel Gallery is announcing its next exhibition: Grunge – The Rise of a Generation, a photography exhibit celebrating grunge music, the fashion, the attitude and its impact on anyone who has listened to Nirvana, Soundgarden, Pearl Jam or worn a flannel shirt. Nirvana’s Bleach was released 30 years ago this year. Soundgarden’s Superunknown will celebrate its 25th anniversary on March 8th. Grunge is making a comeback and it’s happening now. Opening March 8th in New York City, Los Angeles and Maui, Grunge – The Rise of a Generation is a collection of images taken by legendary photographers who were in the middle of all things grunge. As Nirvana’s debut Bleach celebrates its 30th anniversary this year and Soundgarden’s Superunknown turns 25 on March 8th, Morrison Hotel Gallery kicks off Grunge Month in celebratory recognition of the genre that would provoke an entire pop cultural movement with the unveiling of Grunge: Rise of a Generation, a photographic exhibition highlighting the work of Lance Mercer, Jesse Frohman and many other exceptional photographers who helped define a cultural phenomenon which continues to resonate with audiences throughout the world. Among the photographs highlighted in the exhibit are images that encapsulate the unvarnished vibe that ran throughout the grunge scene. There from the beginning was Seattle-born photographer Lance Mercer who began documenting what was to be a seismic shift in American music and culture from its very onset. From 1991 to 1995, Mercer went on tour with Pearl Jam as their official photographer. During that time, he photographed the band’s elevation to legendary status – Eddie Vedder’s raw energy onstage juxtaposed with him relaxing backstage next to a bottle of booze, as well as the band posing in a pile on a Seattle hillside. From Alice in Chains onward, Mercer’s stunning work takes viewers back to a time when dirty and unpolished became the new paradigm in sound and style. A number of other extraordinary photographers were also poised to capture the grunge movement’s visual culture dating back to 1986 when Ebet Roberts photographed Sonic Youth performing onstage at NYC’s CBGB in a series of shots that would ultimately capture the infancy of the entire grunge era. Additionally, early images of Soundgarden by Karen Mason-Blair and Jay Blakesberg resonate with the many reasons the band would come to define the distinct Seattle sound, whether they show a long-haired Cornell and crew sweating and whipping the audience into a frenzy or crowd-surfing across a wave of fans. Furthermore, in one of the last official photo shoots with Nirvana before the untimely death of Kurt Cobain, Jesse Frohman captured a series of shots of the front man swathed in a leopard skin cardigan, hunting cap and oversized enamel sunglasses covering his head and face. Aloof yet strangely vulnerable and connected, these portraits draft the legacy of an unlikely icon. In addition to the exhibition, Jesse Frohman will give a talk on March 14th, at the NYC gallery, where he will discuss his photo shoots with Cobain and Cornell. His book, Kurt Cobain: The Last Session, will also be available for sale. “As someone who came into adulthood within the era, I never imagined the possibility-much less, the importance-of revisiting the period through fresh eyes in collaboration with some of my favorite photographers and artists of all time. With that, I am eager to present this special exhibition of such social and personal significance this spring at Morrison Hotel Gallery.” adds Murdock. 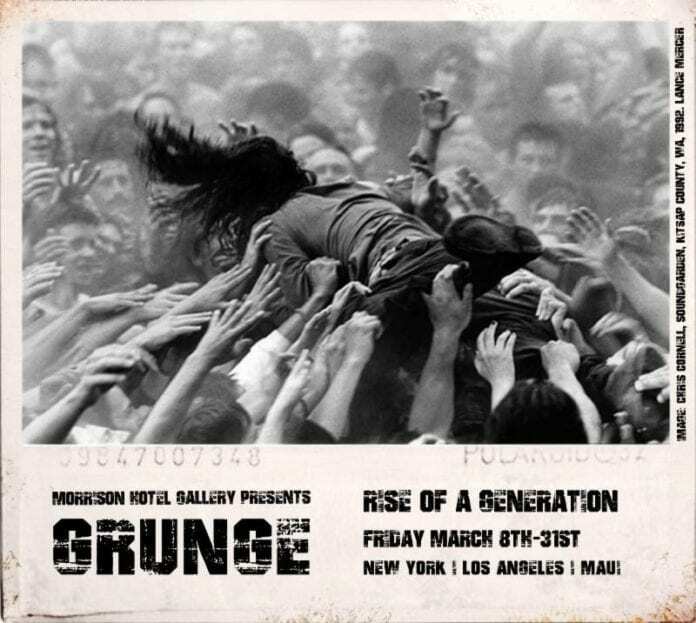 Grunge: The Rise of a Generation will open to the public on March 8th and will run through March 31st. 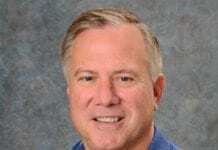 What Are The Benefits Of Hiring Travel Company? dult only hotels, like the Hawaiian themed Moana Hotel, are becoming popular all over Japan. They are called "Love Hotels" Other names are fashion hotels, couple hotels, and leisure hotels, these kitsch havens offer fun themed sleeping (or not sleeping) experiences for prices comparable to business hotels.